Baines Masonry is on the cutting edge of masonry technology.We have been working for several years to produce a block better than the market standard. We are proud to announce the release of our new block design that will ensure block manufacturing will be safe for generations to come. 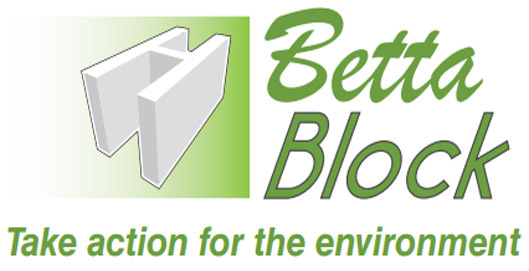 Baines Masonry’s BETTA BLOCK has unsurpassed environmental benefits over standard masonry and other “light weight” options.